Standard chess rules apply, the board is not rotated (i.e. 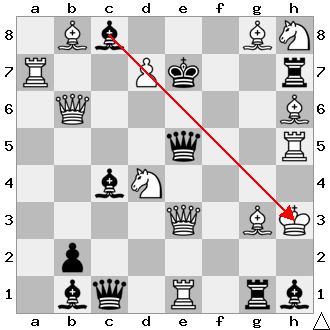 white pawns move upwards), no lateral thinking is needed. 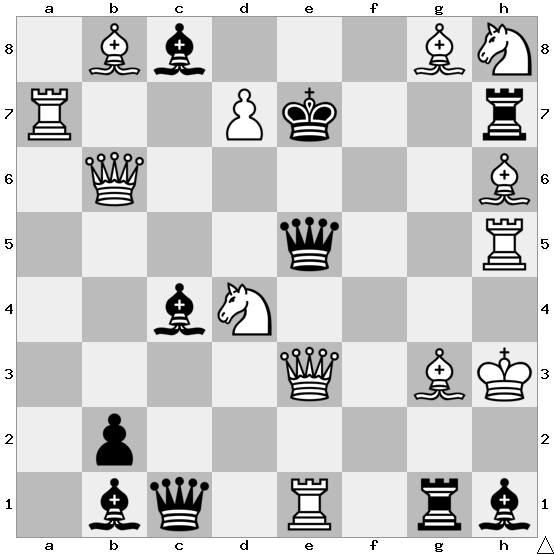 Simply find the one move for white which mates the black king. 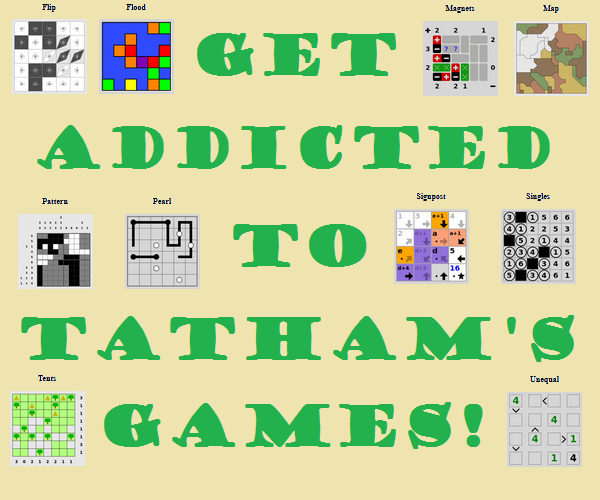 This puzzle was created by Leonid Kubbel. The black queen on e5 is pinned by the white rook on e1, so it can't intercept. @boboquack found the only solution. The following list shows suggestions from comments and other answers together with their refutation. You can click each link to show an image/animation. 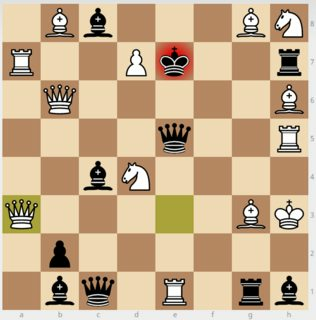 What about moving the bishop from g3 to h4. No capture No escape for King in any direction. Edit: did not see that a bishop could block this. This is not a mate. Knight, D4 to F5. I think this meets the criteria. Not the answer you're looking for? Browse other questions tagged no-computers chess or ask your own question.